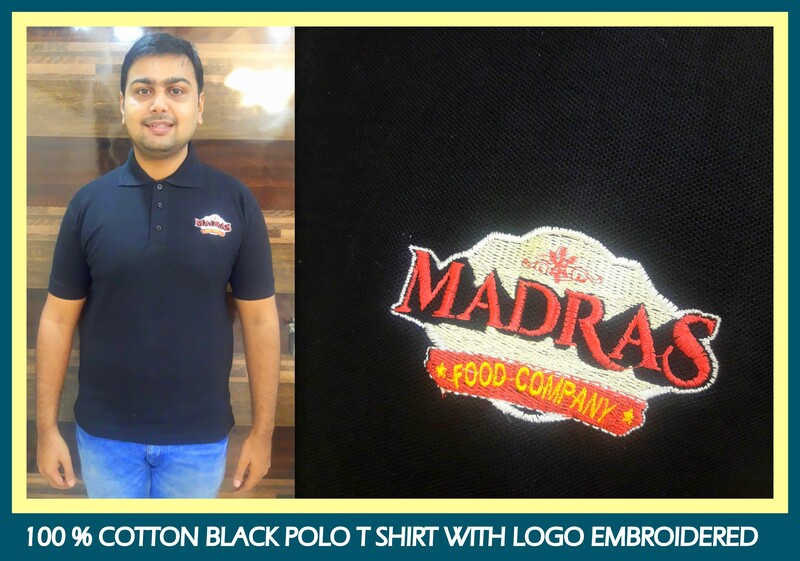 Uniform T shirt makers in Chennai !! Additional Description – Plain polo T shirt of 230 to 240 gsm approx. Call us now at 044 4232 6319 or at 9176634635 for your uniform requirement. Happy to help you at RSM Uniforms. © Rahul Jain and www.chennaiuniform.com, [2012-2020]. Unauthorized use and/or duplication of this material without express and written permission from this blog’s author and/or owner is strictly prohibited. Excerpts and links may be used, provided that full and clear credit is given to Rahul Jain and www.chennaiuniform.com with appropriate and specific direction to the original content.